The marathon has always carried a certain mystique for those looking for a physical challenge. It is a true test of human potential, where the mind and body are pushed to their limits. The “modern marathon” goes back about 120 years, but it has evolved since its origin. Here’s a brief history of the marathon as we know it today. Before phones and e-mail existed, long-range communication was executed via horseback and, occasionally, with exceptional runners. In Egyptian times, running was valued as a military skill. King Taharka, a pharaoh of the 25th dynasty and ruler of the Kingdom of Kush, instituted long-distance races to keep his army fit. Military members often ran to relay important details regarding trade or conflict. 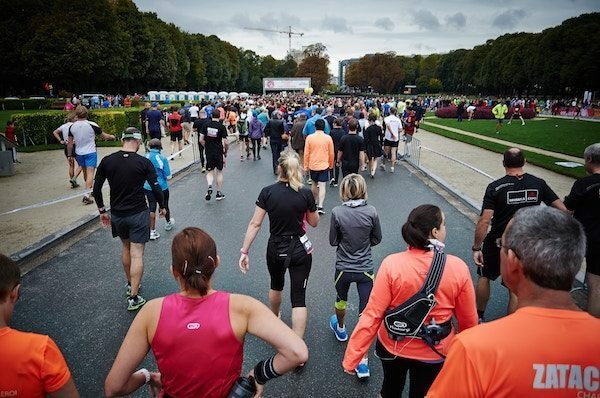 The modern marathon commemorates a series of events that took place around 490 BC. A massive Persian army crossed the Aegean Sea and landed at Marathon, a Greek city roughly 25 miles from Athens. The Greeks were able to fend off the Persians, and a runner named Pheidippides ran the 25 miles to Athens to announce the victory. Shortly after delivering the message, Pheidippides died from exhaustion. Pierre de Coubertin, founder of the modern Olympics and the International Olympic Committee­­­, organized the first marathon at the 1896 Olympics in Athens to commemorate the same distance Pheidippides ran (24.85 miles or 40,000 meters). Spiridon Louis, a Greek postal worker, became the first marathon winner, completing the route in 2 hours, 58 minutes and 50 seconds. The Olympic marathon was the inspiration for the first Boston marathon, which took place in 1897. After the Athens Olympics, the next few Olympic marathons varied in distance. Officials believed the exact mileage wasn’t critical as long as all the participants ran the same course. At the 1908 London Olympics, the initial course was 26 miles long, and an extra 385 yards was added so the finish line would be in front of the royal family’s viewing box, making it a full 26.2 miles. After several more years of debate, the International Amateur Athletic Federation (IAAF) agreed with the 1908 distance as the official marathon. The marathon has come a long way since the days of Pheidippides, or even the Olympic marathon. Today, hundreds of marathons take place worldwide and millions of people have checked the feat off their bucket list. 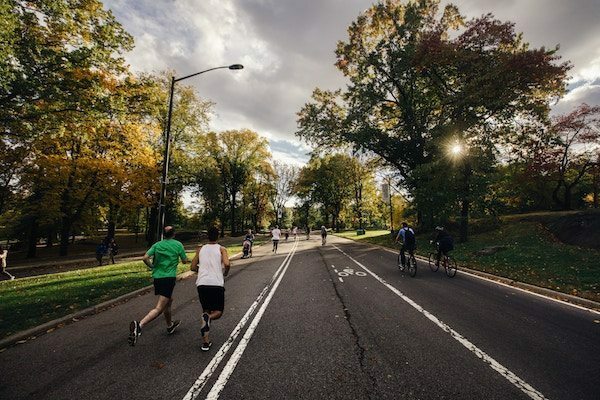 Multinational companies pay significant sums to sponsor marathons, thousands of people volunteer to pass out water and medals, and runners can raise money for a wide variety of charitable causes. While Pheidippides probably wouldn’t recognize the marathons of today, he could take pride in many of the positive aspects of the event.